These are the words of Nijmi Abbas, a newly elected member of the Shefa’Amr city council. She is a head nurse and a veteran activist in the Shatil-coordinated Citizens’ Forum for the Promotion of Health in the Galilee. She is also 52 and a mother of four. “We began working as a group of women to restore a rundown city park and we eventually formed a women’s party,” she said. She insisted that the party include Muslims, Christians, and Druze—the three religions represented in her city. Nijmi’s first order of business as a councilwoman is to build a fitness trail in the renovated park and to work against violence against women, starting with a 10-session workshop. Nijmi was always a leader. As a teenager, she was second in command of her scout troop. She credits her participation in Shatil’s health forum, which she joined after a Shatil health training in Nazareth in 2015, for deepening her skills. 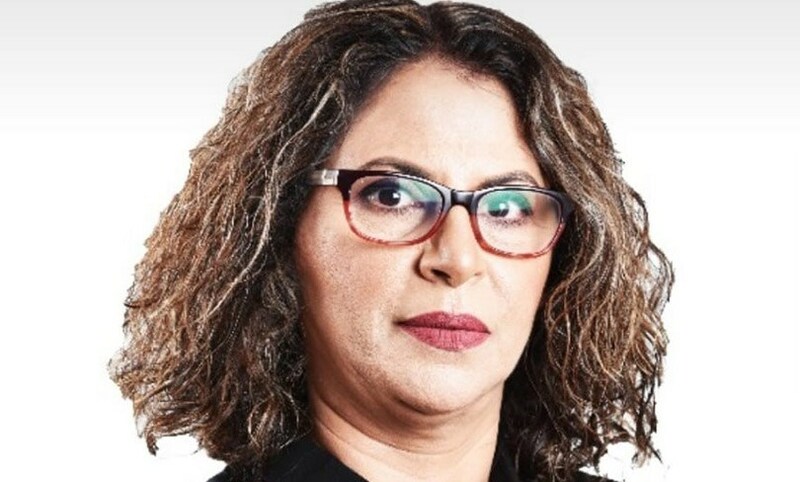 She says that it equipped her with knowledge about health in Israel’s Arab sector, gave her invaluable connections, coached her to work collaboratively, taught her how to promote her ideas, and trained her to speak with the media. Utilising the relationships and skills she developed through the forum, Nijmi was able to convince Shefa’Amr’s mayor to create the position of a city health advocate. Nijmi also successfully worked to have the health forum’s annual Galilee health conference in 2016 held in Shefa’Amr, which brought MKs and government officials to an Arab city in the North—an unusual occurrence.